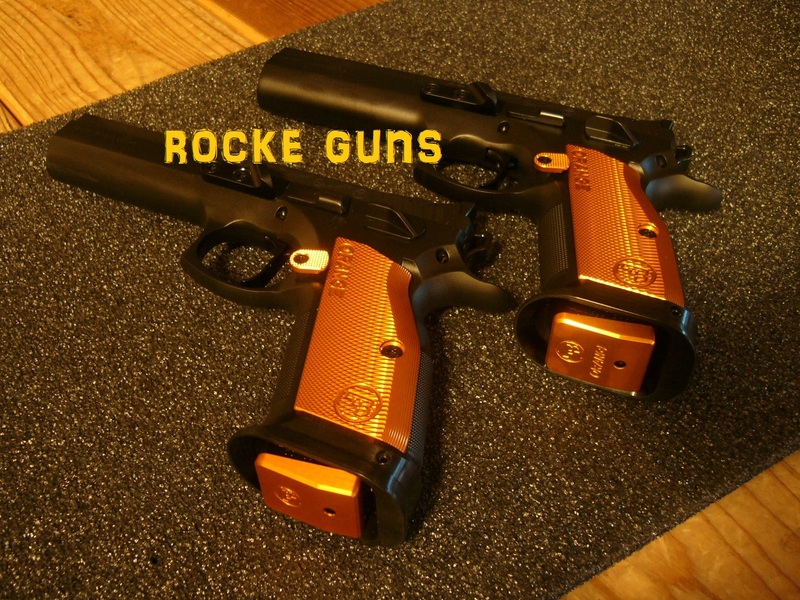 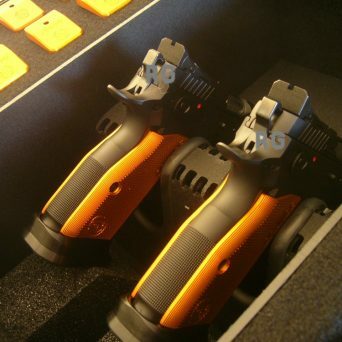 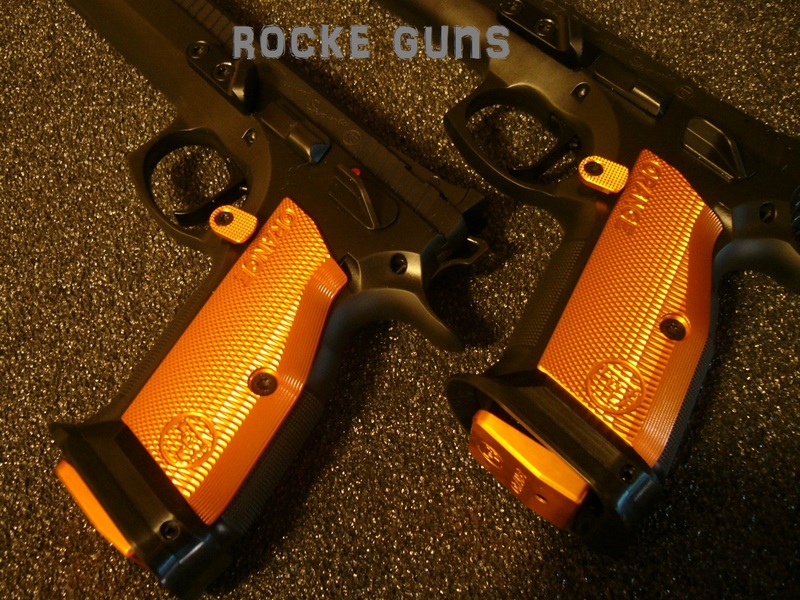 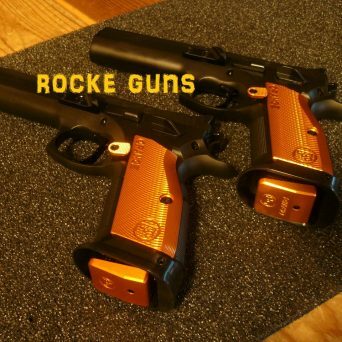 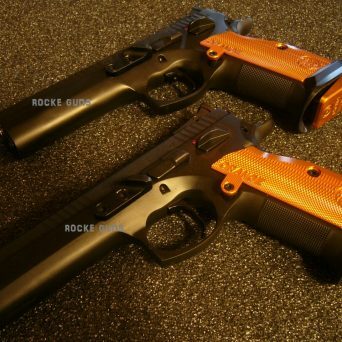 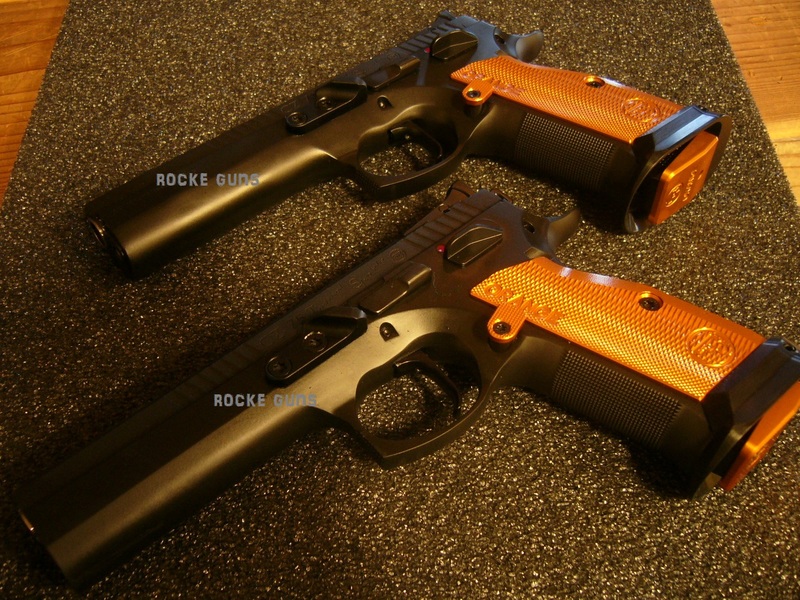 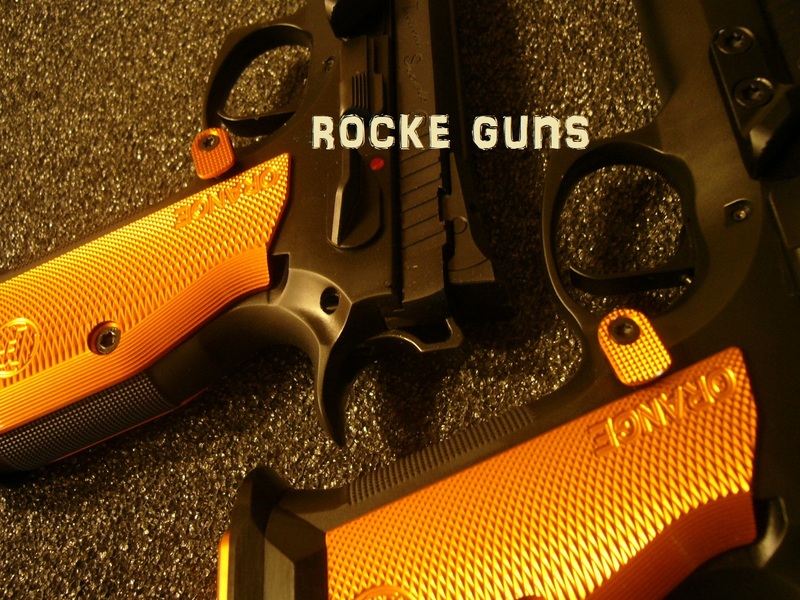 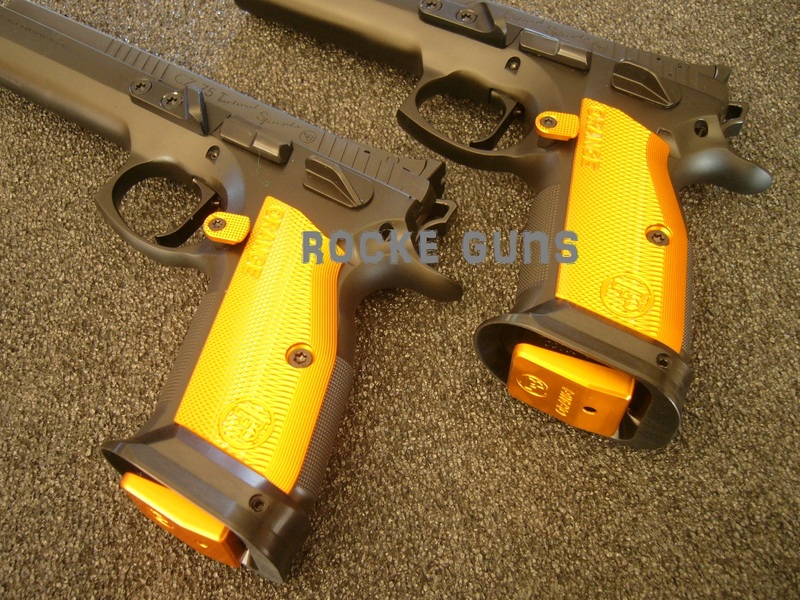 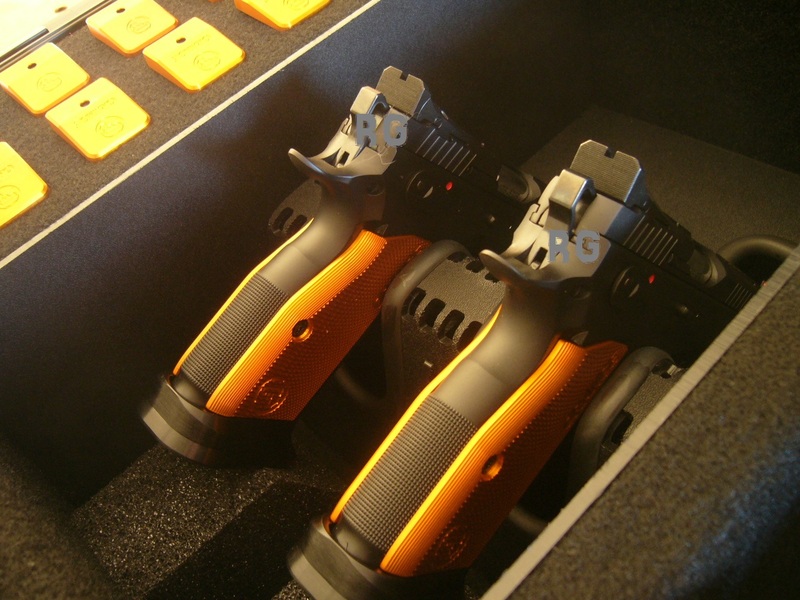 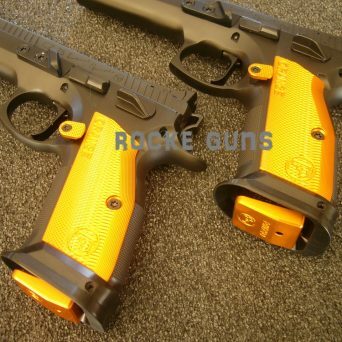 COMPETITION READY CZ ORANGE RACERS SET OF TWO IN .40 S&W.. AND YES YOU WANT .40 S&W AS YOU CAN SHOOT MAJOR AND MINOR WITH THESE PISTOLS IN THIS CALIBER + YOU CAN BUY 9MM BARRELS FROM CZ AND SWITCH EM OUT! 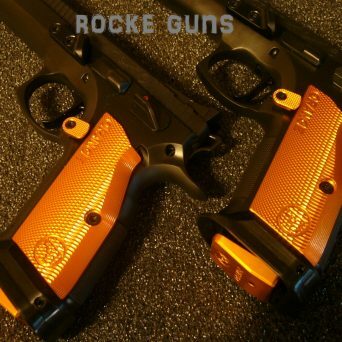 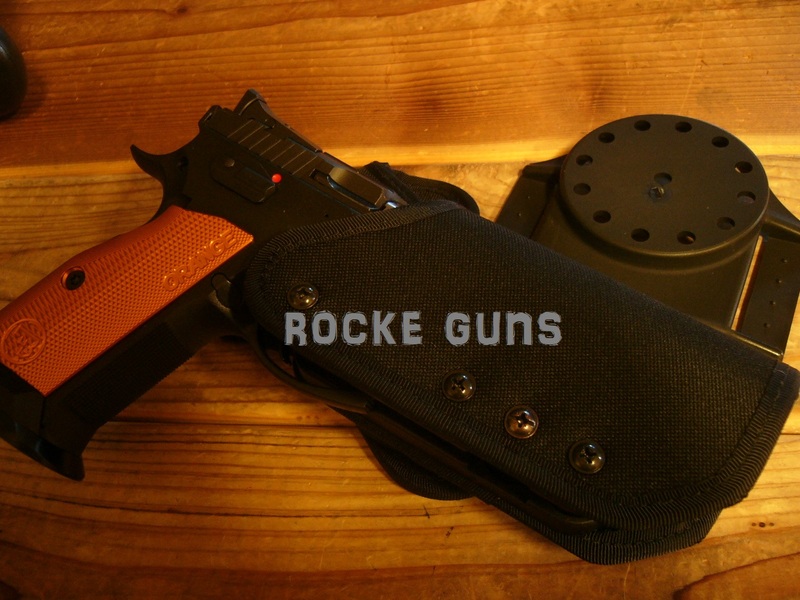 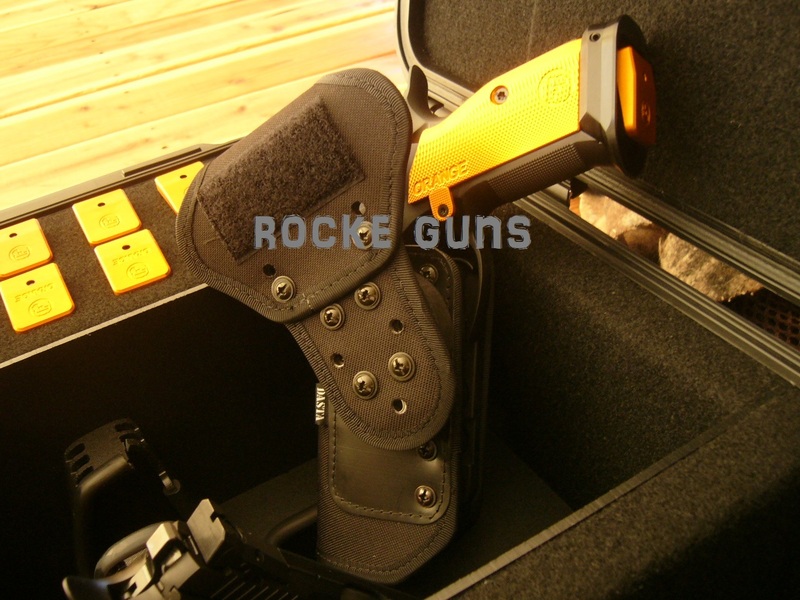 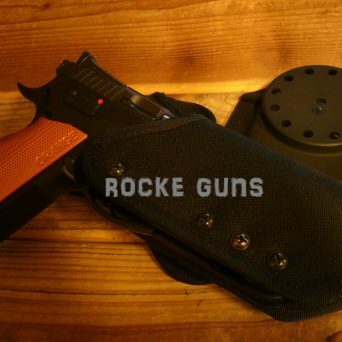 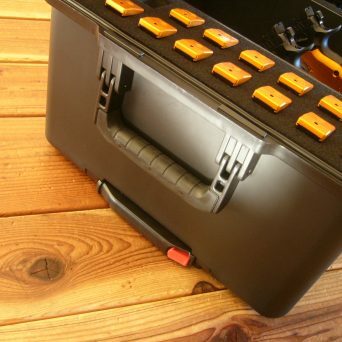 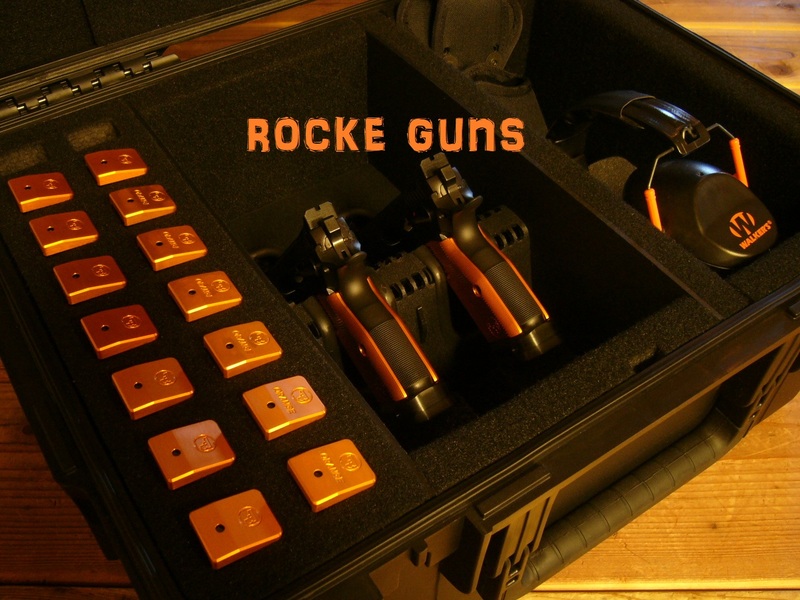 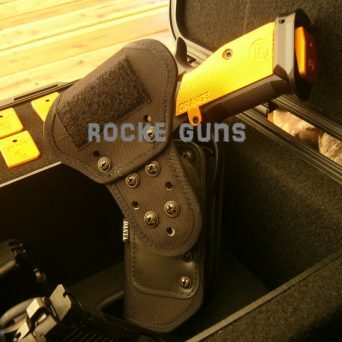 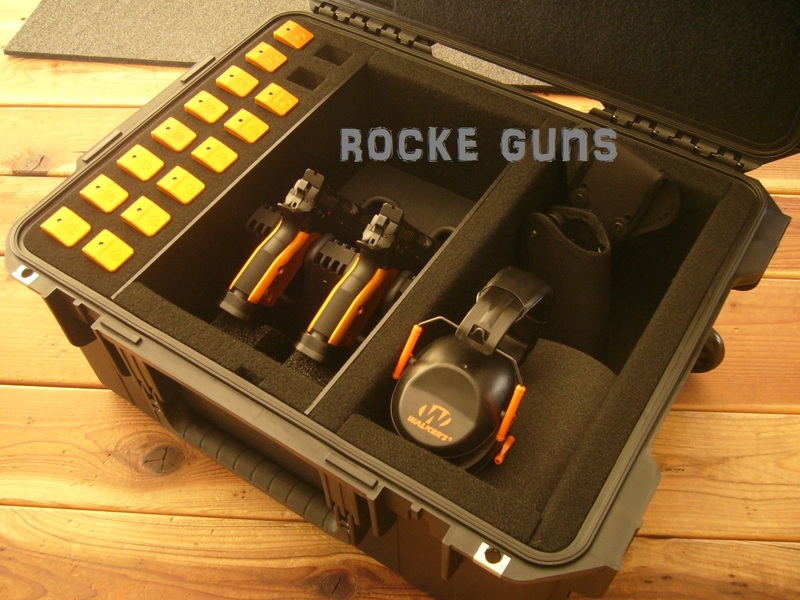 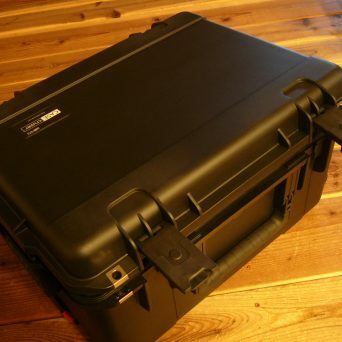 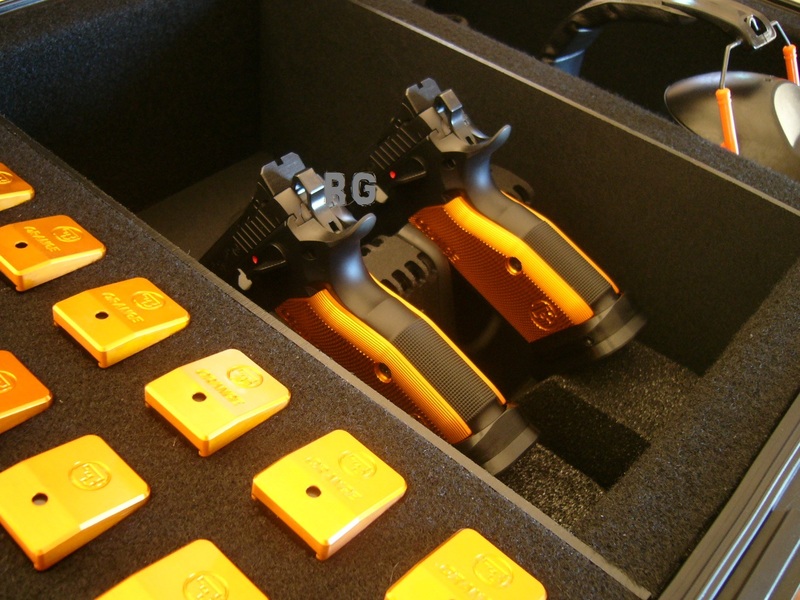 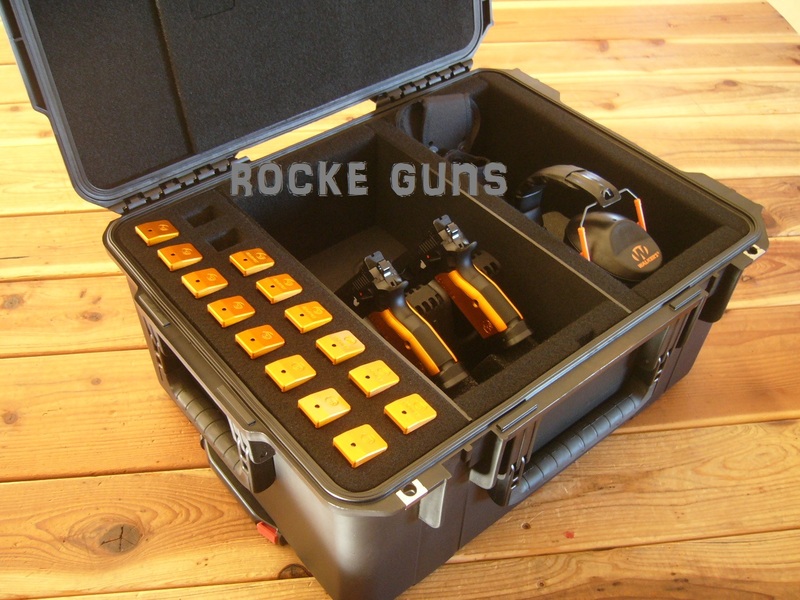 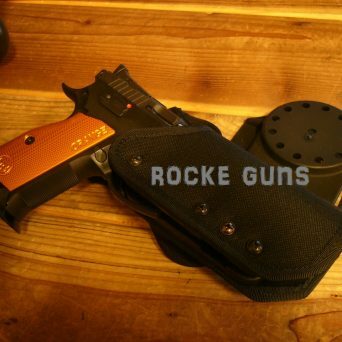 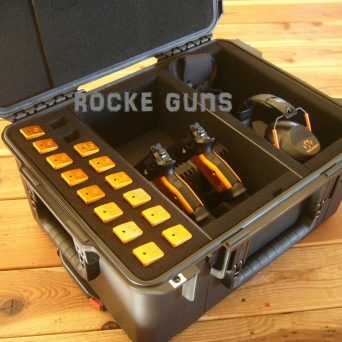 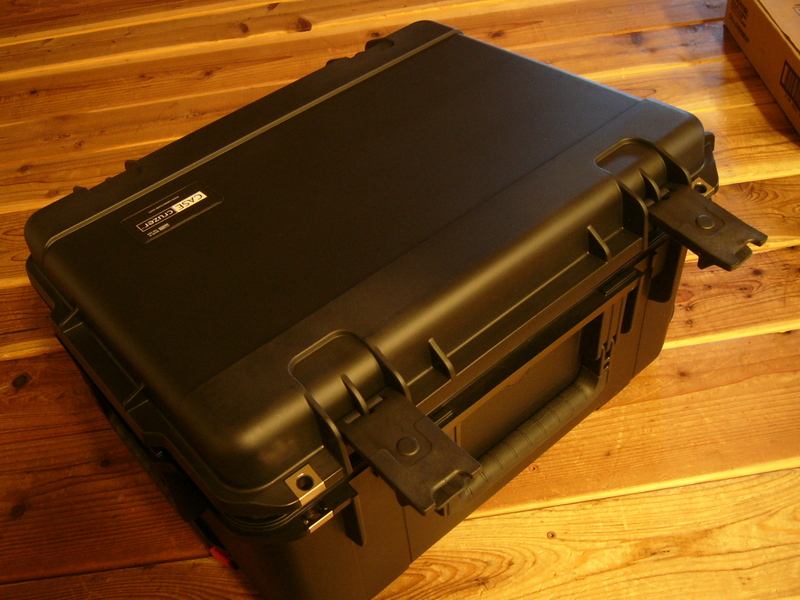 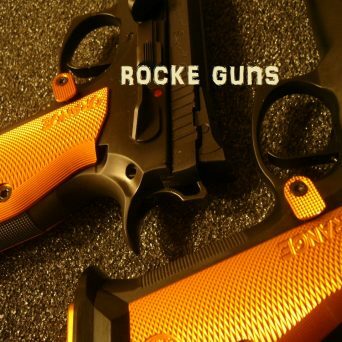 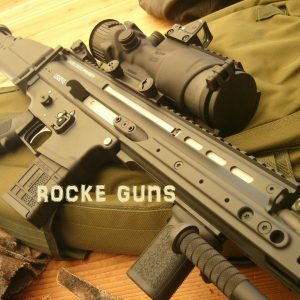 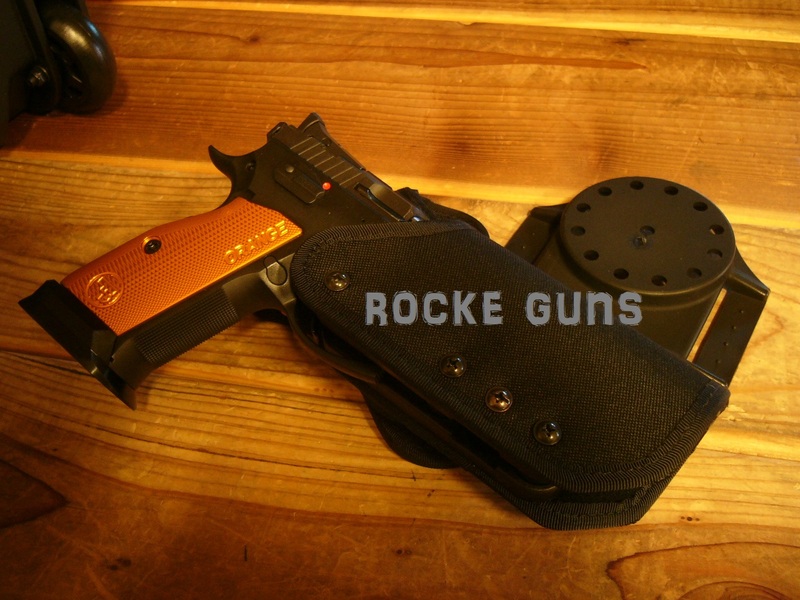 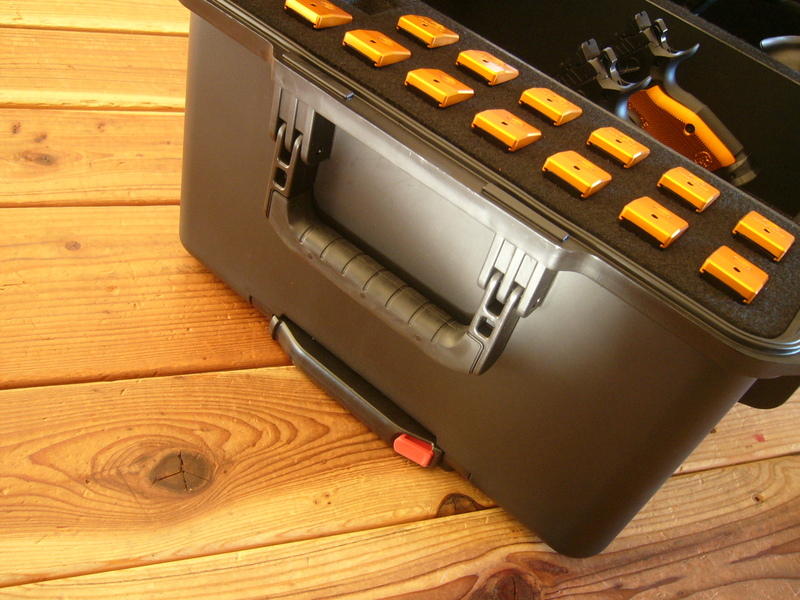 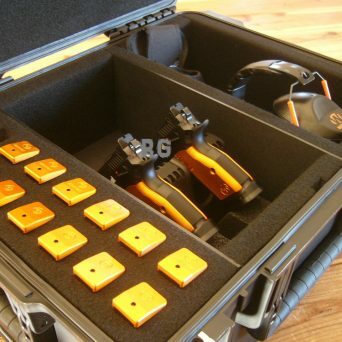 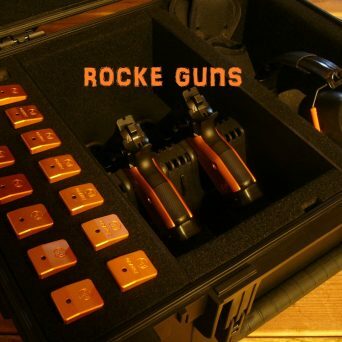 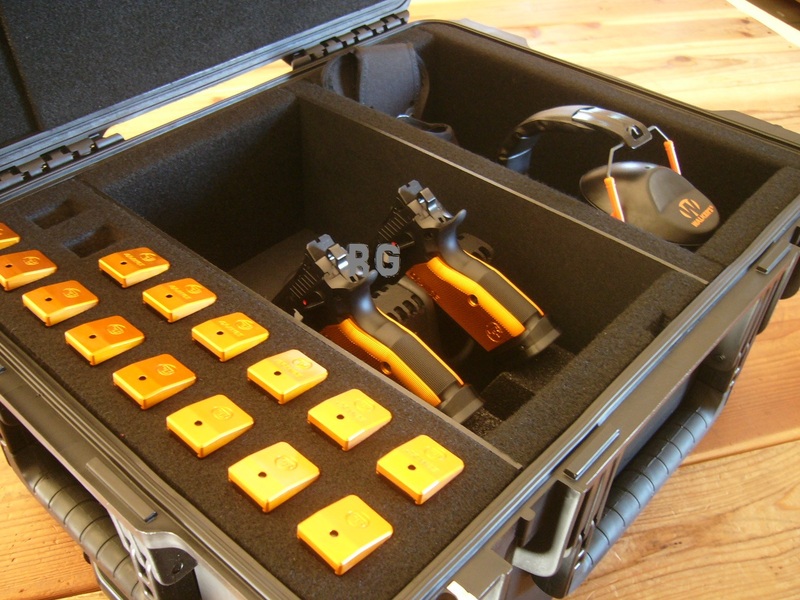 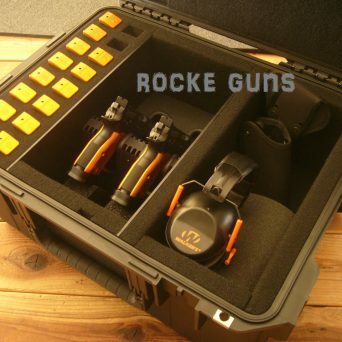 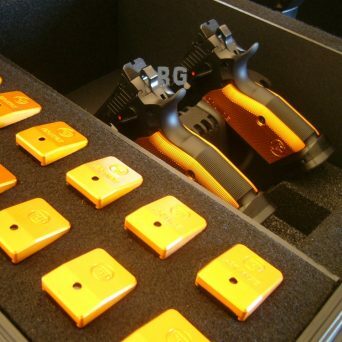 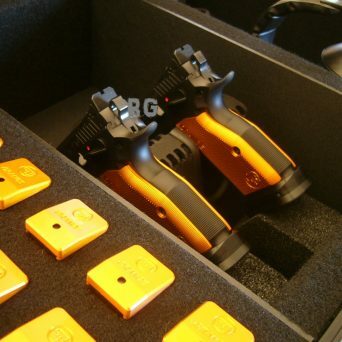 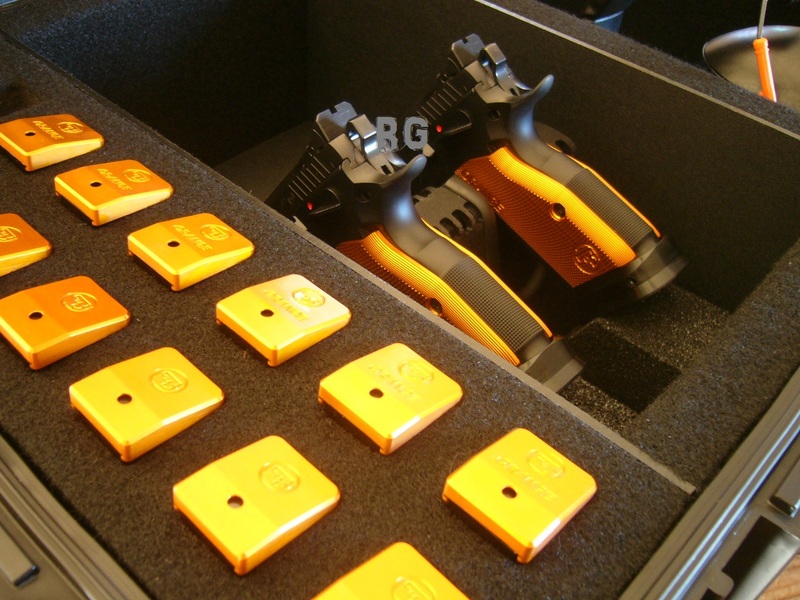 Covered in grease from the factory these brand new racers include the Competition case, Fourteen (14) Race Ready Orange CZ 17 round magazines, Dasta Competition holster, full case of unopened .40 S&W ammunition. 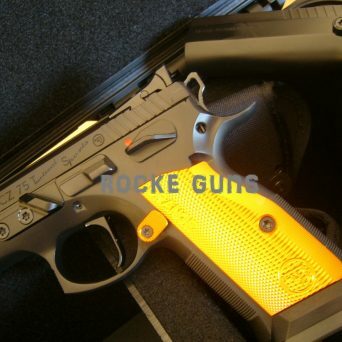 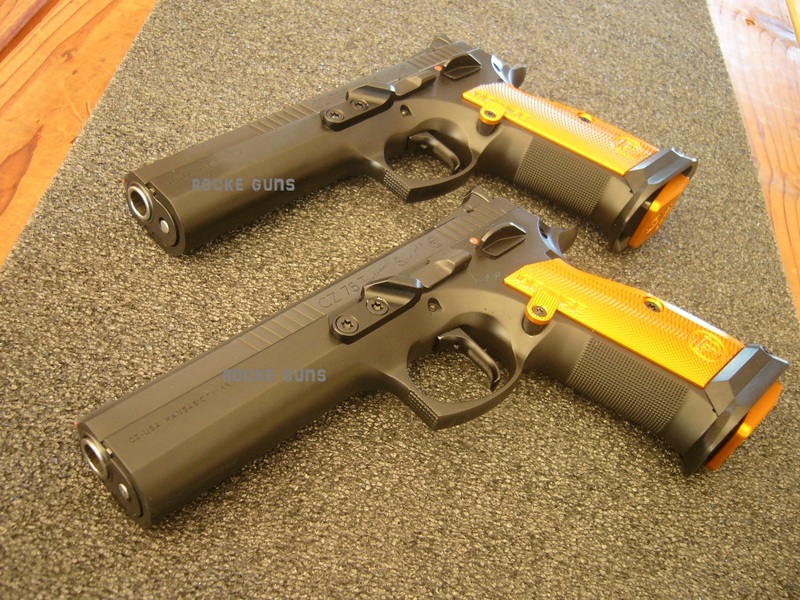 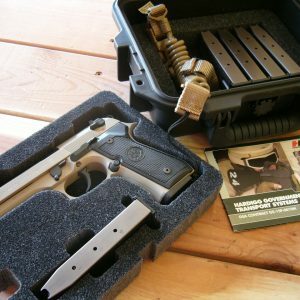 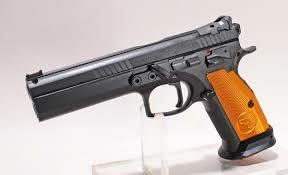 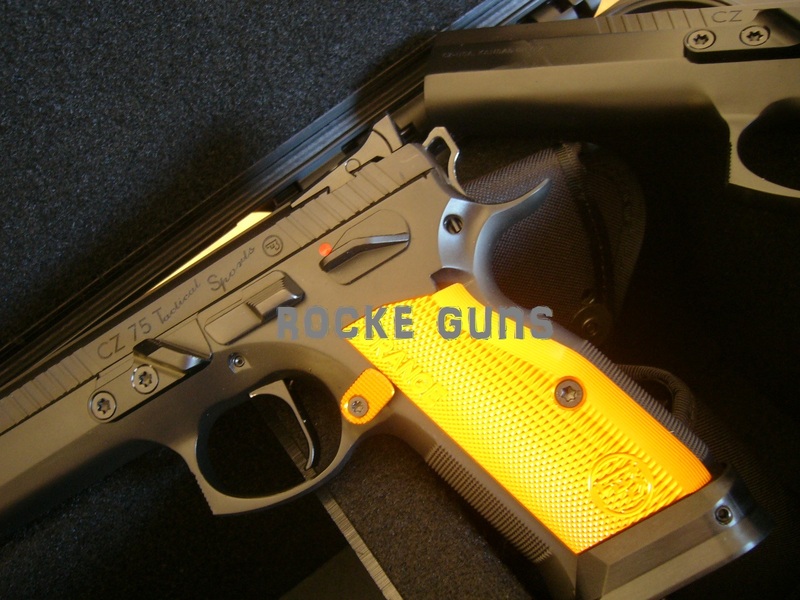 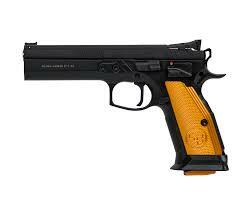 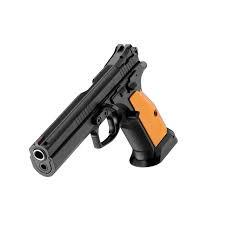 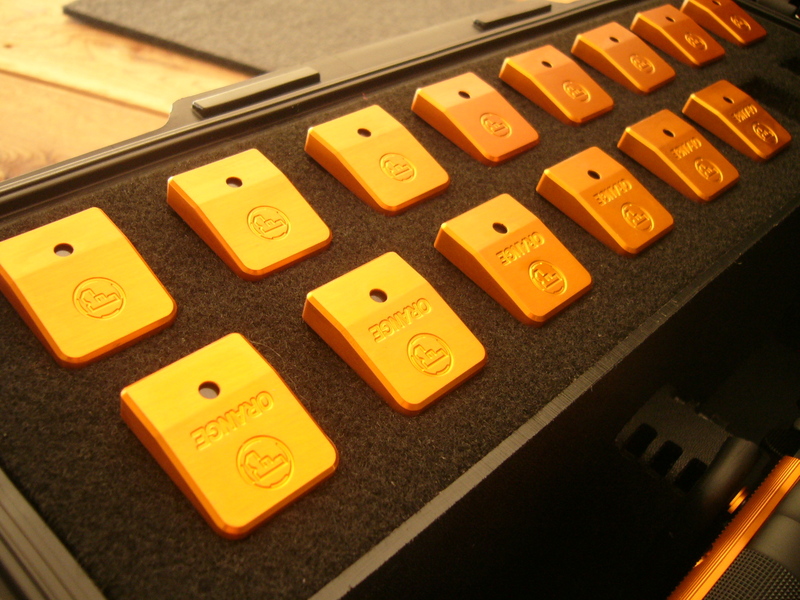 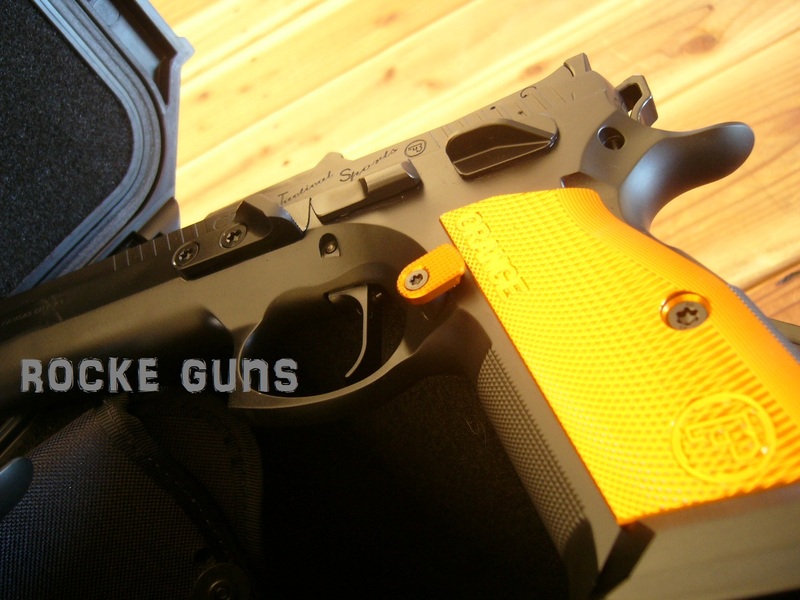 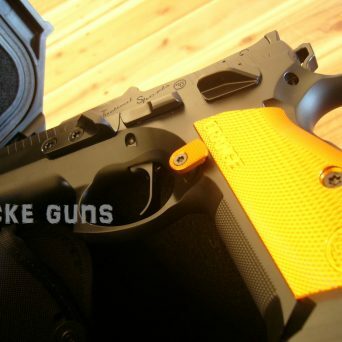 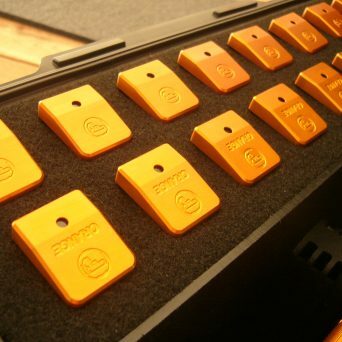 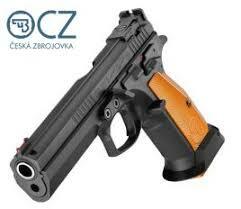 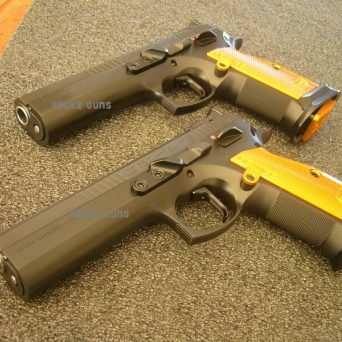 The CZ 75 TS ORANGE pistol is now the premier and most successful match pistol in history; in addition it is widely used as a range/match pistol and it’s family bona fides include the tactical arena. 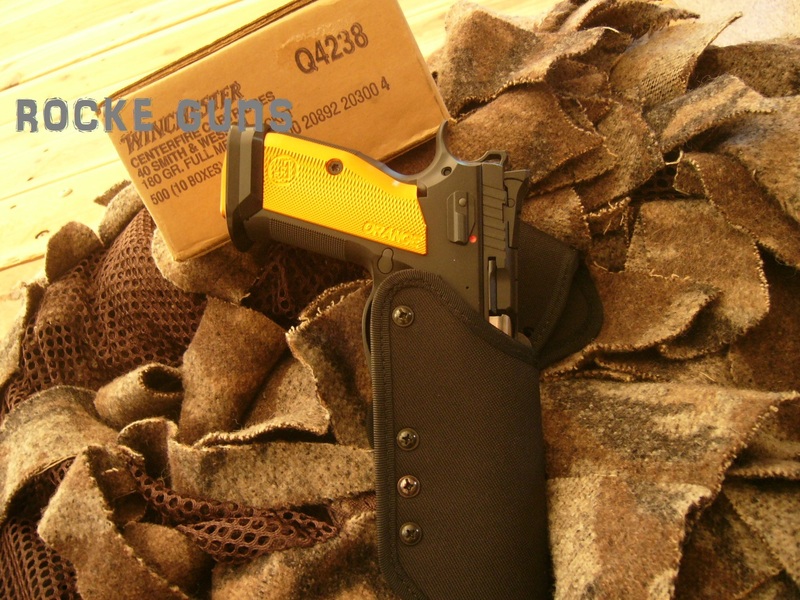 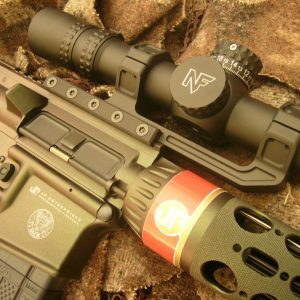 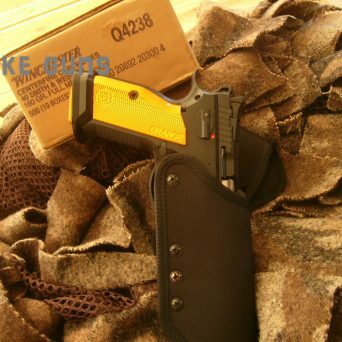 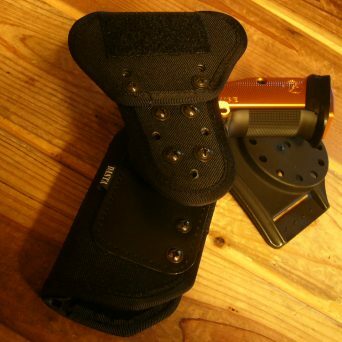 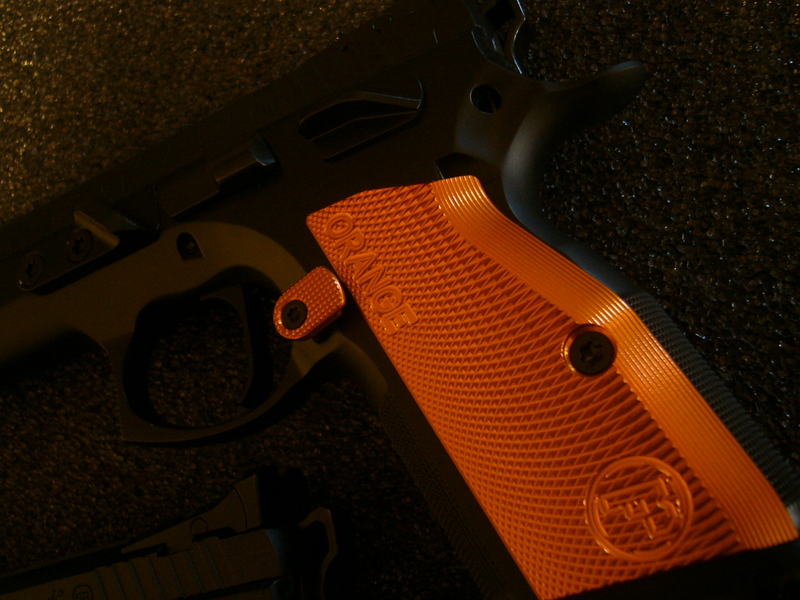 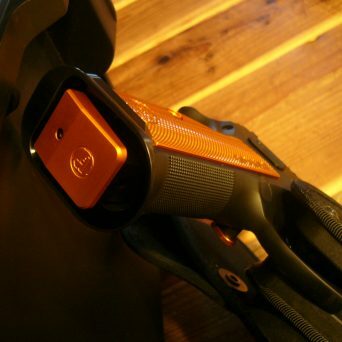 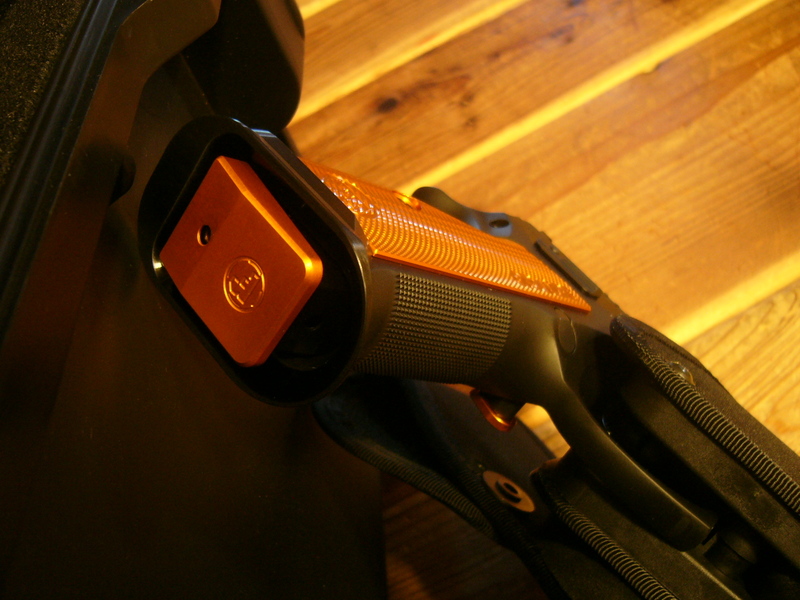 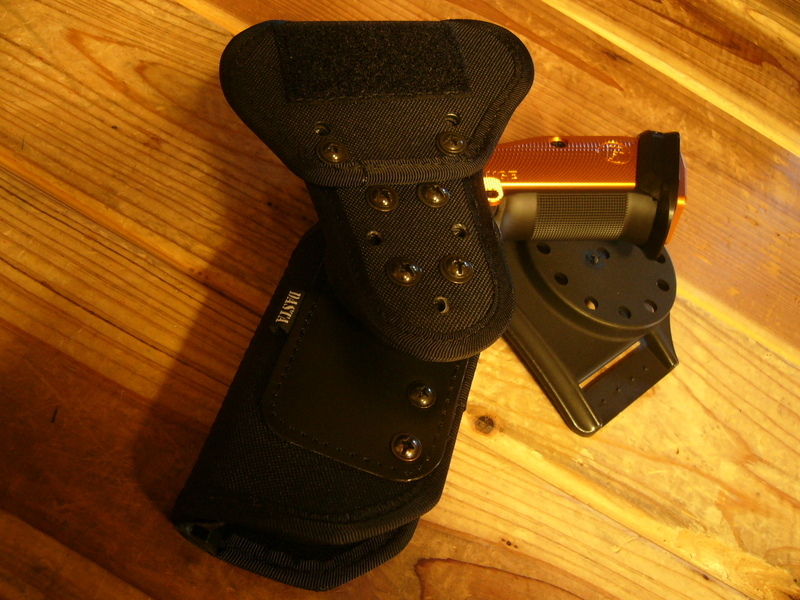 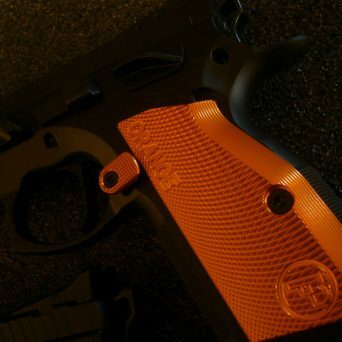 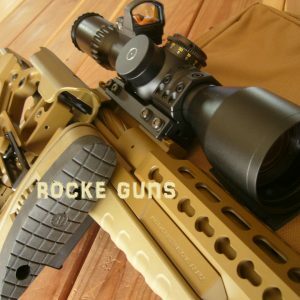 Tuned single-action (SA) trigger, Hand-fitted polished supermatch barrel, Slide hand-fitted to frame, checkering of the frame significantly increasing security of grip as well as shooting comfort, flat orange aluminium grips and thumb rest, AL magazine funnel for faster and smoother reloading, adjustable rear sight and front sight with 1mm red optical fiber.